Do you all realize that it’s been seven years since the summer Harry Potter and the Deathly Hallows was released? That is mind blowing to me. And even though I know there is almost nothing more annoying than someone in their mid-twenties saying they feel old, this fact is making me feel pretty old right now. It’s definitely time for me to re-read the series. 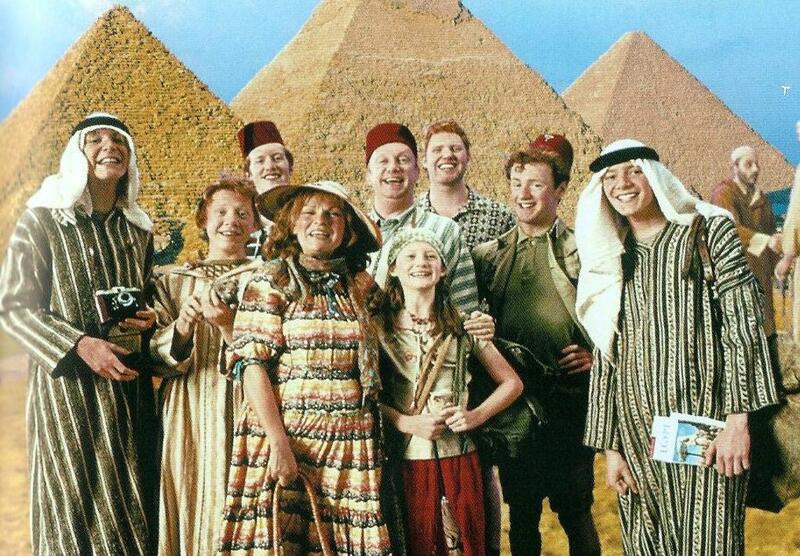 The Weasley family are definitely one of my favorite parts in the series, so I thought I’d give you the choice of any of the Weasley brothers to marry, date or dump today. Let me know who you’d pick in the comments! Bill Weasley: Oldest Brother, works as a curse breaker for Gringotts Bank. 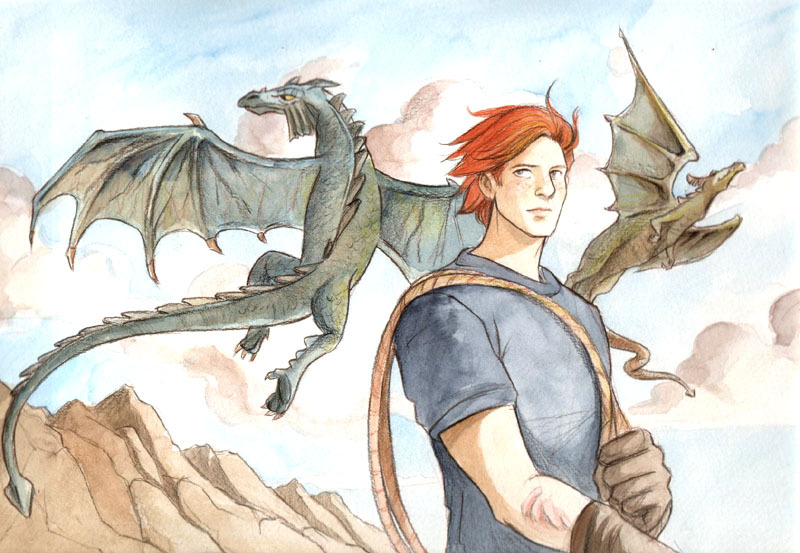 Charlie Weasley: Studies dragons in Romania (not really in films so hard to find a photo of him). Percy Weasley: Prefect then Ministry of Magic employee, flip-flopper. Ron Weasley: Harry Potter’s best friend, Future Auror, scared of spiders. This entry was posted in Marry Date or Dump and tagged books, Harry Potter, j.k. rowling, Marry Date or Dump, weasley by Alison Doherty. Bookmark the permalink. Interesting choice! Thanks for playing! Lol scared of spiders. I would date Ron because…look at him! I would marry Charlie. He works with dragons, which is dangerous, but that’s really all we know about it. I suppose there’s something enticing about him being clouded in mystery. I feel like I would have gone on one date with Bill, it would have gone bad, so I’d have dumped him and never called again. Turns our he was still in love with Fleur. When would Percy have time to date? Good point about Percy … he would be my dump. Even if he wasn’t kind of disloyal (for a bit) to his family he is to persnickety. I love your reason for marrying Charlie. Dragons + cloud of mystery definitely equals a fantastic combination. Marry Ron. I’ve always loved him, since day 1. I just think he’s adorable. Date Charlie. The air or mystery and danger is good, but he’s always travelling isn’t he? Not into the long distance thing. Dump Percy. I’d just be so annoyed with him all the time! Great choices. I would definitely marry Ron and dump Percy too. The date slot is a little more up in the air for me though. Although Charlie is definitely a great choice! I would join the majority and dump Percy, family is a big deal to me and he took his too lightly. I would marry Ron, do I need to explain that? He is just lovely. I would date George Weasley, I like someone with a sense of humour. Date Fred and George (both of them, yes). Dump Percy. Marry RON!!! Yeah, the more I think about it the more I think this is what I would do. Marry George, Date Charlie, Dump Percy! Nice choices! Thanks for playing! Marry Bill because he’s sweet and, movie-wise, pretty adorbs. Date Charlie because he works with dragons and that sounds like some fun dating adventures! And dump Ron because he’s really immature and rude to the girl he loves (see how he treats Hermione for 6 books, yeah). It’s good to get some different opinions about the characters in the comments. I totally understand Ron is not for everyone. One of my friends hates him too … mostly for all the things he did in book 6 as well. I would definitely date the book twins, but not the on-screen twins. They weren’t at all how I imagined them! I’d probably marry Charlie although I’m not sure about moving to Romania. Or maybe Ron but I think he’d need to grow up a bit first. If I’m honest, Bill and Percy are sort of merging into one for me, it’s been so long since I read the books. So I’d dump them both – they clearly haven’t made much of an impression on me! I’m in total agreement with you on movie twins vs. book twins … they are definitely less hokey in the books! Marry Charlie (yum! ), date Fred, dump Percy.